We hope this message finds you well [in] this Vincentian month. 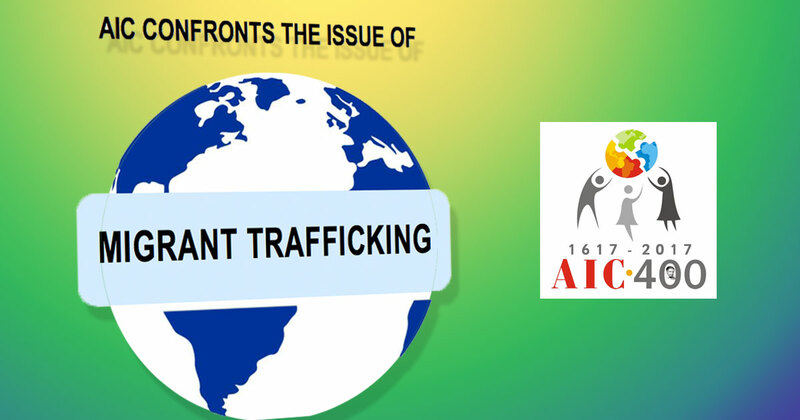 It is our pleasure to send you attached the second training reflection, which will allow you to take a deeper look at the topic of “Migrant Trafficking”. This document highlights that migration and displacement have been a constant in the history of humanity and that in St Vincent’s time, in the 17th century, France witnessed a massive exodus from the countryside to the city of Paris, where many people had to beg to survive.